Just got 30 radios before the challenge begins. It said something about a milestone. Can you please provide a screen shot @Gkings ? nope, it's gone. It was a reward, I've collected it, that is it. I've thought that everybody was going to receive it so I didn't even bother screening it. Most members of my guild didn't but some did. Where was this reward exactly? As soon as i logged in. Maybe it was something we earned last challenge? What about this @Fearofabotplanet ? How's this fair for those who got nothing? Even if it was for last challenge, rewards are not that high. It's becoming typical for problems after any changes with the game. I could say much but I'll leave it. I received a fairly nice amount of trading goods when I started the challenge. I don’t remember exactly how many, maybe 2500. I didn’t pay a whole lot of attention. I thought it was something about the new challenge. I didn't get crap, wth?? I think some players just got lucky here and congratulations to those who did. Probably best to leave it at that. 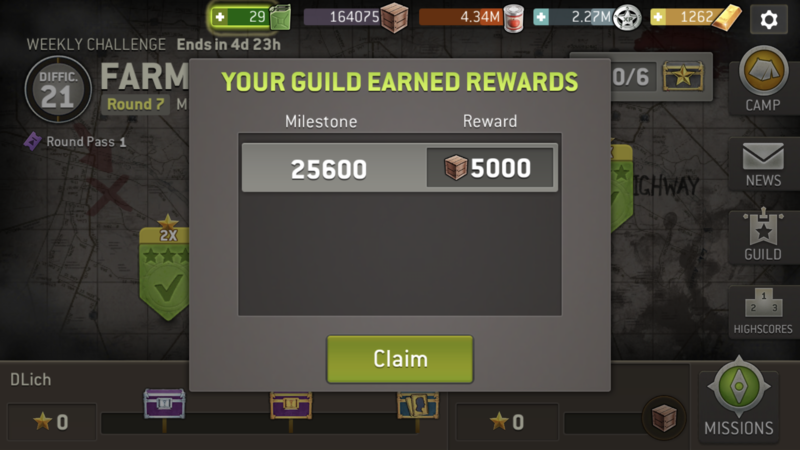 my other guildmates had been playing before i logged on and when i went to collect all the rewards they had already earned, this milestone reward was at the bottom of those so i collected all at the same time. at first, i thought maybe it was a leftover reward from last week's challenge until i saw this thread. I think it is the last guild reward for challenge, doubled because of this weeks special challenge. I would say, with respect to the "Mega Bundle Issue" we are draw now. 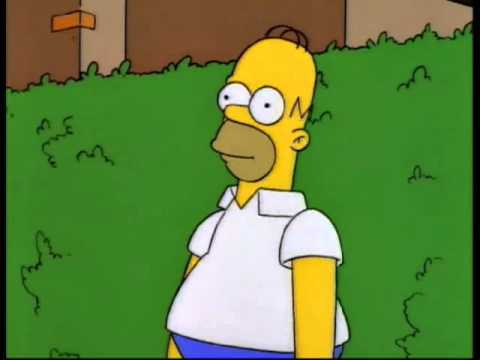 > It's becoming typical for problems after any changes with the game. > I could say much but I'll leave it.